Stop by to order a take out meal, or call ahead for a quick gourmet meal to go. We look forward to seeing you soon. 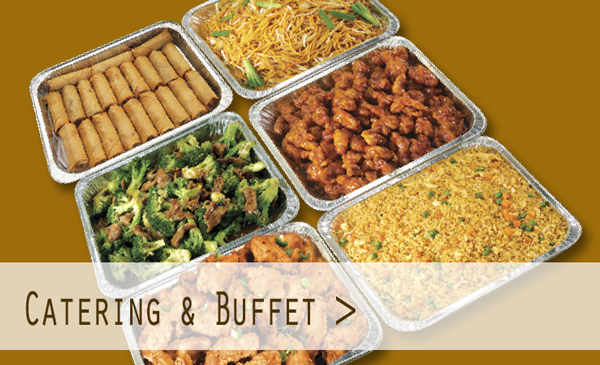 Let Number One Chinese Food take care of your catering needs. Our party trays are the perfect solution for your next meeting, event or gathering. Just order over the phone, pick up in store and grab your chopsticks! Let Number One Chinese Food do all the wok for you – plates, utensils and fortune cookies included. 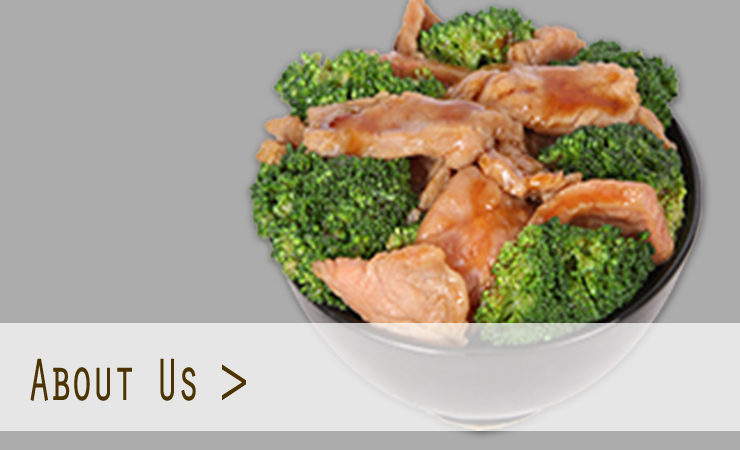 Number One Chinese Food We are a family owned restaurant serving Coopersville, and its nearby cities since 2001. Our flavors and ingredients are freshly prepared everyday to ensure great tasting food. Our mission at No. 1 is to provide customers with the freshest, fastest and good quality food at reasonable prices. 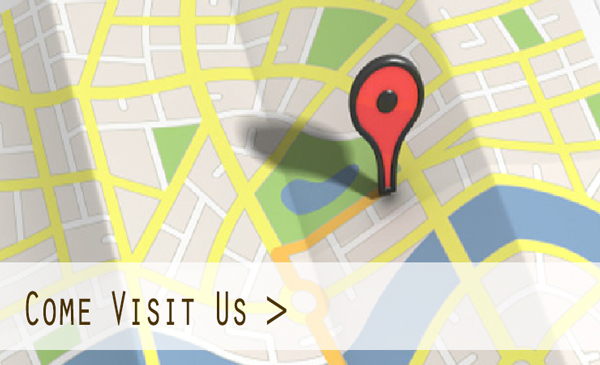 Our goal is to keep our customers satisfied and happy every time they visit. Contact Us We're Ready To Serve You!